ducky house | the quacks of Tamara Frampton Vieira: tired of looking at my last post? 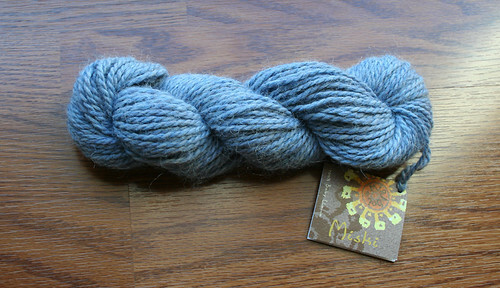 lovely, lovely Miski from the Mirasol collection, oh how soft you are. I wish that my pillow was as soft as you. You've been a wonderful companion. 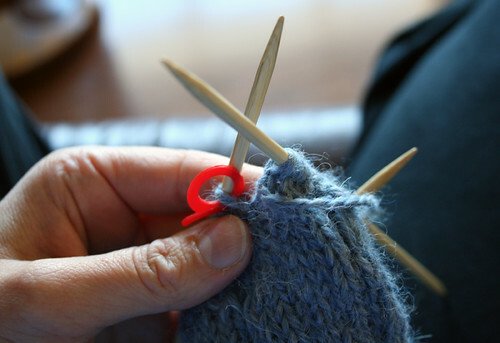 I really do need to knit at least one thing in my life.